If you ask me, Android fragmentation is so last year. But Apple keeps hammering away at it as a way to knock against Google’s operating system, even as Android’s market share keeps growing. 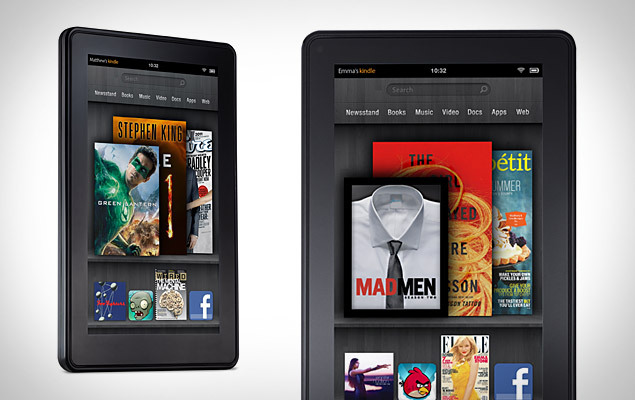 The latest news out of Apple’s camp is that Amazon’s upcoming Kindle Fire is actually going to drive more people away from Android due to fragmentation and that will help iPad sales. I think we have beaten the concept that “too much Android is bad for Android” enough, but to some people it still seems to be a problem. Personally, I think the Fire is going to sell like crazy and if this tablet does make a dent in iPad sales, Apple is going to have a pretty big foot to pull out of their mouths. Does anyone think that this tablet alone could make headway against the iPad? Or does the Fire really contribute to fragmentation?